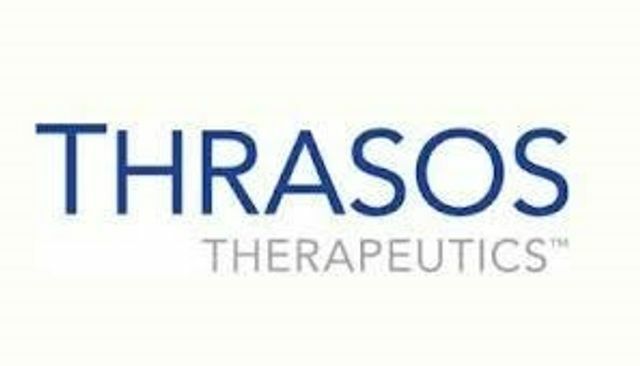 Thrasos Therapeutics has appointed Jerome Rossert as Chief Medical Officer. Prior to joining, Rossert served in various roles at Amgen, Inc.; his most recent being Global Development Leader, Aranesp. Earlier roles at Amgen include: Clinical Scientist, Aranesp (2009), Global Safety Medical Director, Epogen and Aranesp (2007-2009), and Global Medical Safety Scientist, Epogen and Aranesp (2006-2007). Prior to Amgen, Rossert was an Attending Physician in the Department of Nephrology at Georges Pompidou European Hospital. From 2005-2006, he served as Professor of Nephrology at Paris-Descartes University. His early career was spent as a Senior Scientist at Inserm (National Institute for Health & Medical Research). Rossert received his Post-doc from The University of Texas and his Ph.D., M.D., M.S., and B.S. from Pierre and Marie Curie University. Thrasos Therapeutics is a private, clinical stage, biotherapeutics company focused on the discovery and development of targeted therapies for the prevention and treatment of kidney disease. The Company is advancing therapeutic programs, led by THR-184, for renal diseases, including acute kidney injury (AKI) and chronic kidney disease (CKD). Thrasos’ drug candidates have been shown to be orally active and protect, repair and restore cell and tissue function in the kidney and other organs.